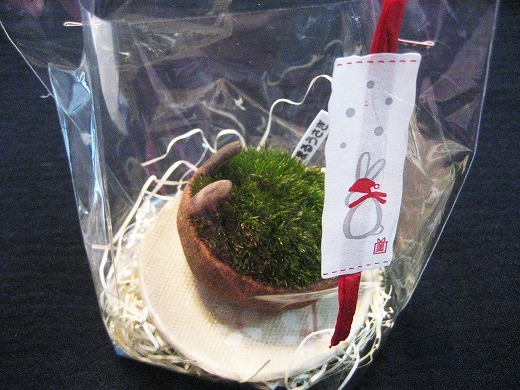 I got a Moss in Rabbit Bowl from my friend as a christmas gift. 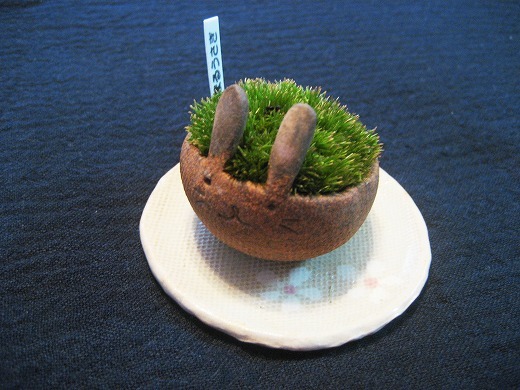 I’m looking forward to taking care of this little moss garden. 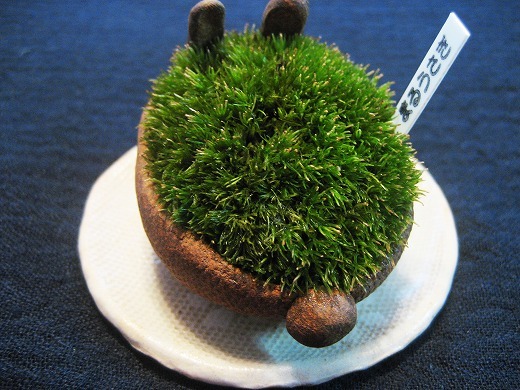 where can you buy it in Tokyo?